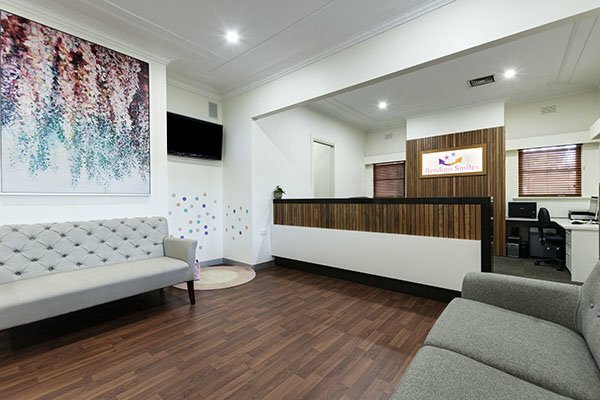 Welcome to Bendigo Smiles – a place where high quality dental care is delivered with a gentle and caring touch. 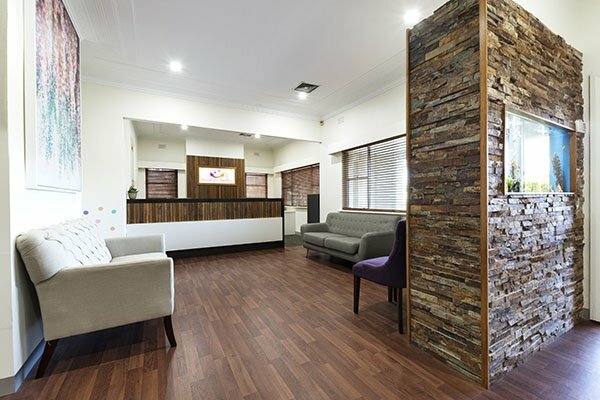 Our philosophy stands for delivering the very best in dentistry in a tender and caring manner. 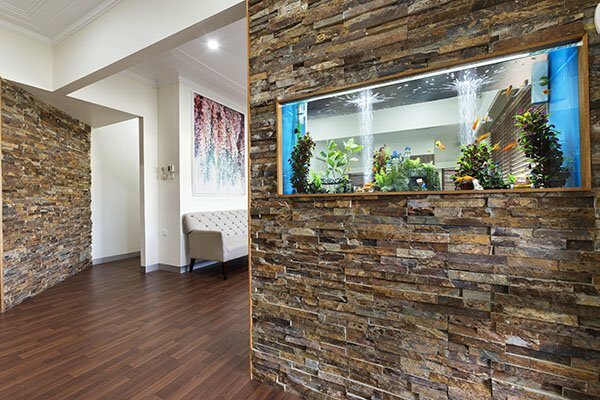 The comfort and well-being of our patients are the most important aspects of our treatment.